We take a look at the “Dallas” Case for iPhone 5 by Kavaj. 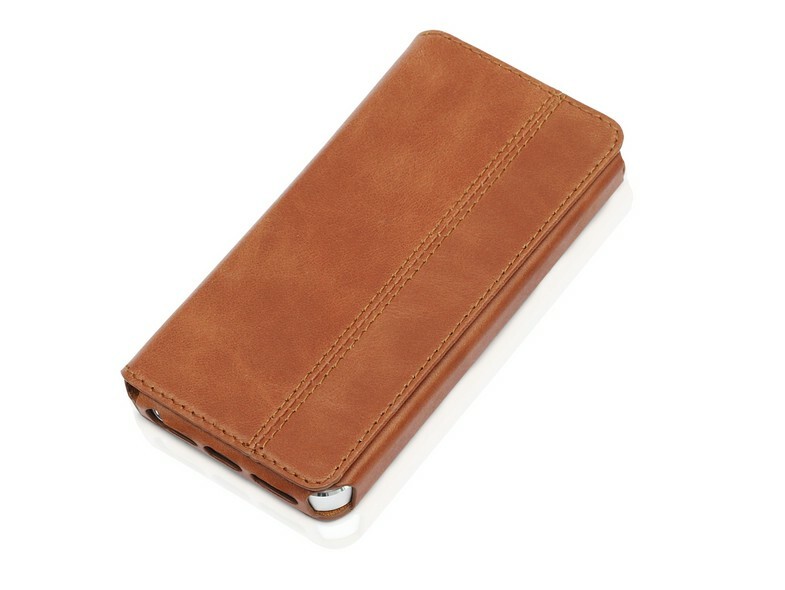 The case is made of premium leather and opens like a book to keep your phone completely covered when not in use. Check out the video for all the details and be sure to let us know what you think in the comments below.